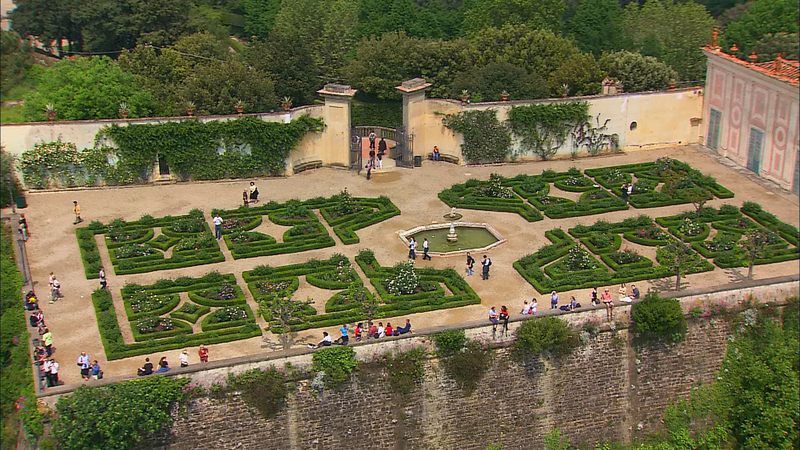 The latest production in WLIW New York’s acclaimed Visions aerial travel series soars over the rooftops of centuries-old villas and churches, Roman ruins, lush gardens, and the island playlands of Capri and Ischia. 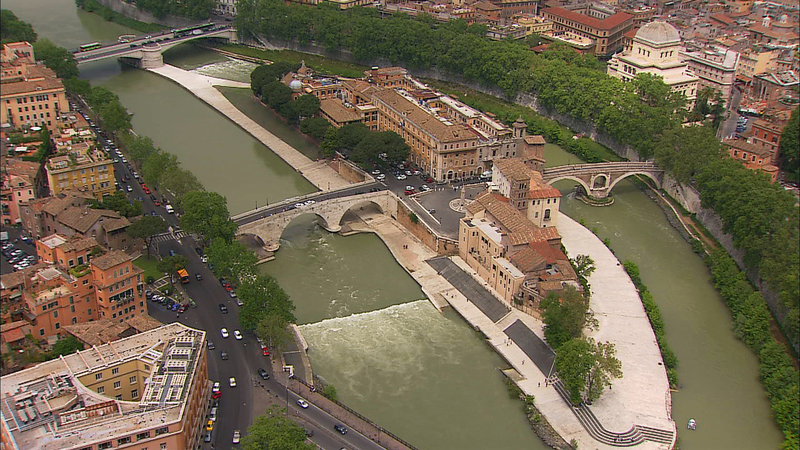 Stunning aerial views of Rome, Florence, Naples and their surrounding areas include previously unexplored sites and new perspectives of favorite destinations from past Visions of Italy specials that will leave even the most seasoned traveler in awe. 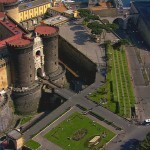 Locations include the Roman Colosseum, Ara Pacis, Vatican City, Isola Tiberina, Basilica of Santa Croce, Tempio Maggiore, Mercato Centrale, the Duomo of Naples, Mount Vesuvius, Pompeii. 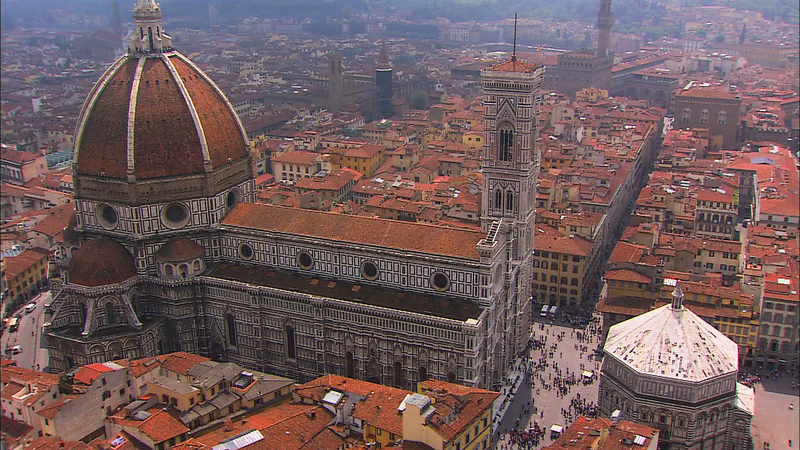 Visions of Italy: The Great Cities – Rome, Florence & Naples premieres nationwide August 2008 on public television (check local listings). 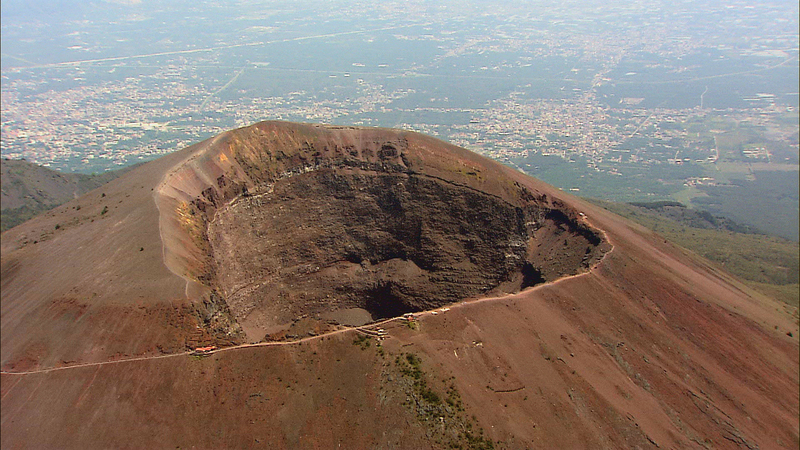 CUTLINE: Isola Tiberina, originally settled by the Greeks, is the smallest inhabited island in the world. 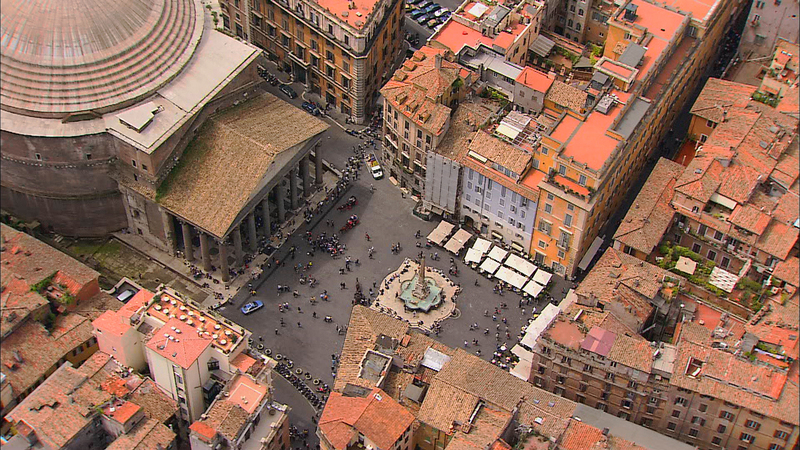 CUTLINE: The Pantheon, originally built as a temple to all gods, is perhaps the best-preserved, 1900-year-old-building in continuous use anywhere in the world. 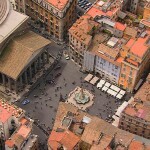 CUTLINE: Piazza Navona maintains the shape of its 1st century use as a Roman circus, where up to 30,000 spectators watched horse races and mock naval battles. 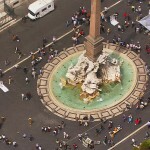 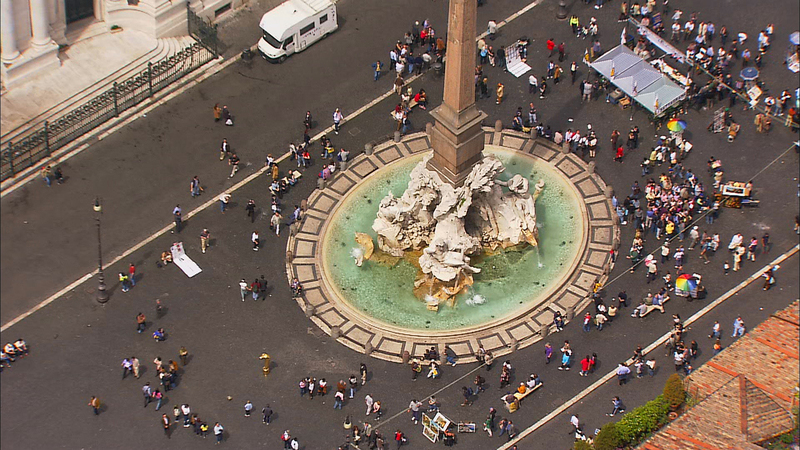 Today, the square is the pride of Baroque Rome with Bernini’s Fountain of the Four Rivers as its centerpiece. 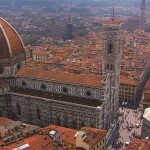 CUTLINE: Brunelleschi’s dome was constructed over 16 years by an army of masons who assembled four million bricks to create one of the greatest engineering feats in history. 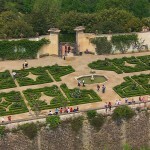 CUTLINE: The Boboli Gardens, created for the enjoyment of the 16th century Medici court, are renowned as the site of the first ever performance of an opera. 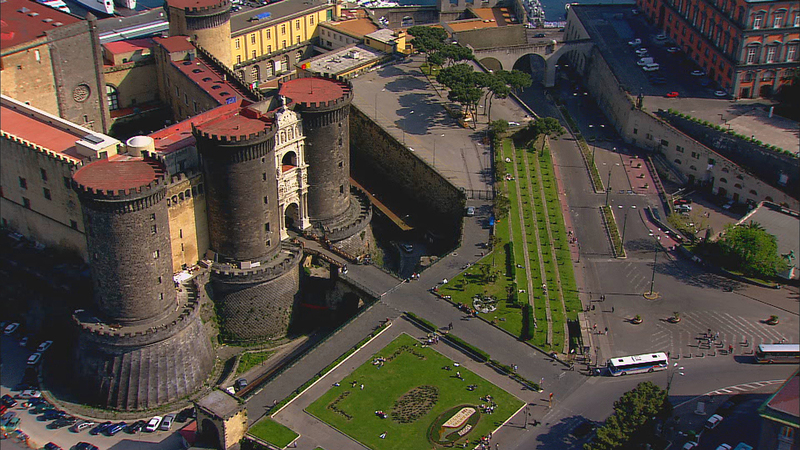 CUTLINE: Castel Nuovo, once a fortress and royal residence, today holds religious works of art from many of Naples’ early churches. 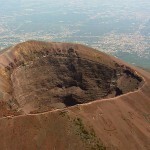 CUTLINE: Since its historic eruption in 79 AD, Mount Vesuvius is considered to be one of the most dangerous active volcanoes in the world to this day.